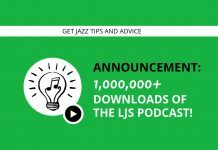 Welcome to episode 41 of the LJS Podcast where today we are talking about how to become a better jazz musician just by listening to jazz. Listening is one of the most important things you can do, but not just any kind of listening. 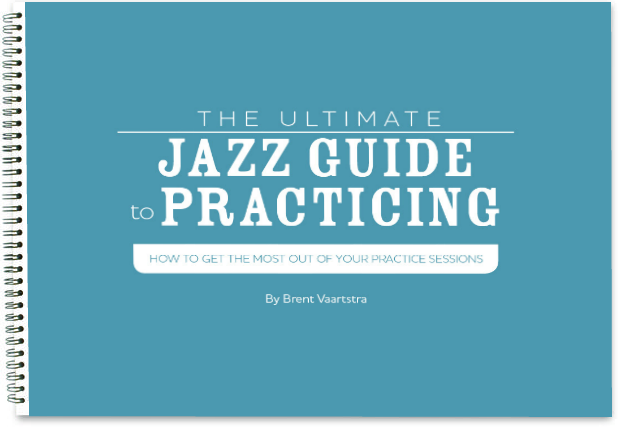 Find out what you should be focusing on when listening to jazz. Listen in! The difference between passive listening and active listening. Plan on the albums you are going to listen to and get out of your comfort zone. Hone in on one album at a time and get as much out of it as you can. Who are the musicians in the band? How is the song structured? Can you identify the chord progressions? What is each individual musician playing throughout the piece? Is there anything in the song that stands out to you? 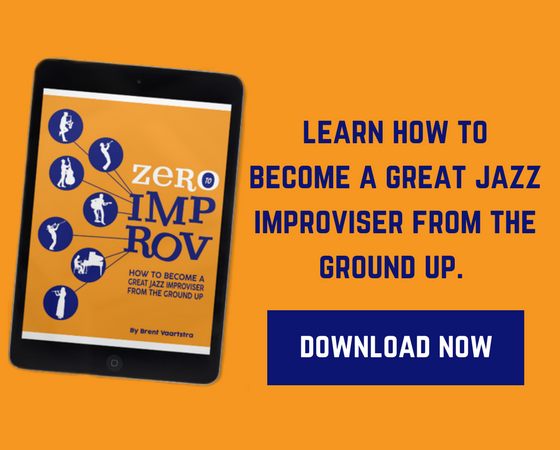 A 30-day audio eCourse that walks you through focused, goal-oriented practicing, where you will be working on things that actually improve your jazz playing. What do you focus on when listening to jazz? Leave us a comment below.